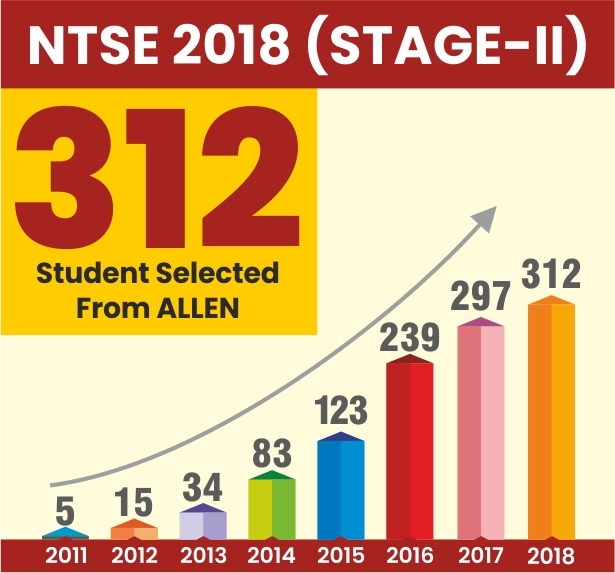 As many of State Education Boards had already announced the exam dates for NTSE stage-1 & NTSE stage-2 for session 2018-19. 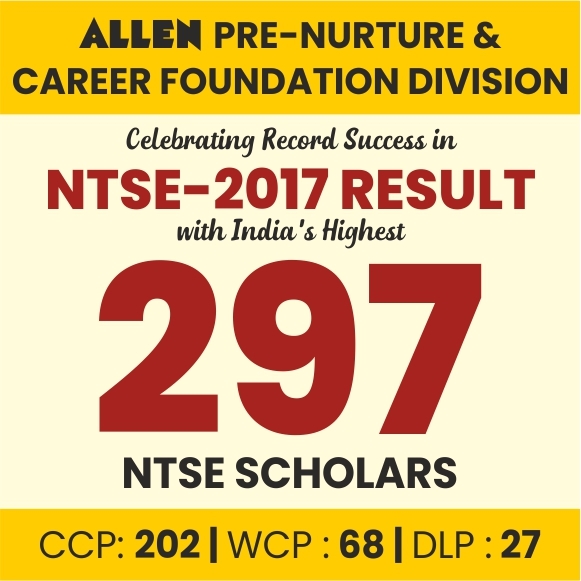 Now State Examination Board, Gujarat has also released the official notification for NTSE stage 1 on their website. As most of the state boards are following the same exam schedule, expect some boards. 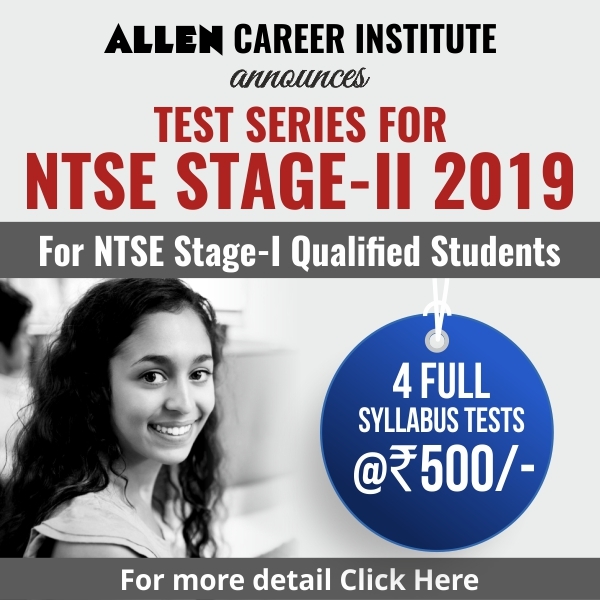 NTSE stage-1 for Gujarat is scheduled to be conducted on 4-Nov-2018. All students currently studying in class 10th from any recognized school under Bihar State Education Board. The minimum age decided by the State Board to appear in this exam is restricted to 18 years only (as on 1st July 2018). Both the papers will weigh 100 questions each with 1 marks for each right question and exam duration will be 120 minutes (& 150 minutes for Differently abled students). There is no particular syllabus for the exam but syllabi of class 9th & 10th are recommended. Qualifying marks for General/OBC category students will be 40 & 32 marks for rest of reserved categories.